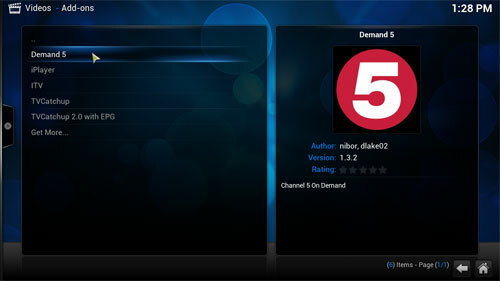 Fusion is a server based repository that can be added to your XBMC media player. 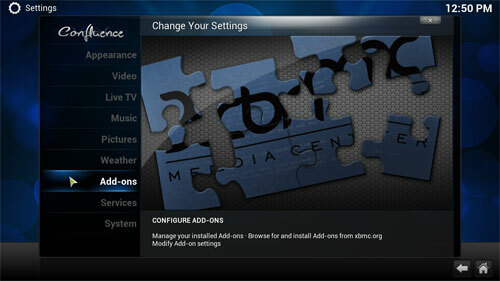 When the Fusion Installer has been added it to your XBMC program it makes it a lot easier to get the latest add-ons from the repositories when they are released and have them in a single location. 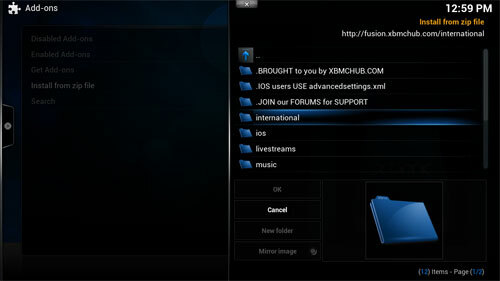 Fusion is essential so you don't have to manually upload ZIP files into XBMC and opens the door to a massive number of add-ons, repos and plugins along with live streaming from sports networks, TV networks, news, kids channels and a whole lot more. 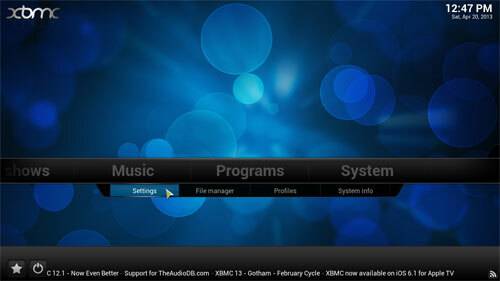 On the initial install of XBMC, you can get access to add-ons straight from the program itself. The add-ons are similar to the apps available in the google Play Store or Apple's app store. Fusion is similar to the apps you can access if you jailbreak an Apple product and gives access to the more popular streaming add-ons and unofficial repositories such as Navi-x and 1Channel you need the Fusion Installer. Click on “Add Source” on the Left of your Screen. Click on the text box that says <None> to open up the keyboard. Type in “http://fusion.xbmchub.com” (without the quotes) and then click the “Done” button on the left of the screen. You’ll now see the url that you just typed is listed. Next click the empty box under “Enter a name for this media Source.” towards the bottom. You’ll now have a keyboard pop up, type “fusion” again without the quotes then click the “Done” button when finished. Make sure that your screen looks like the image above and then click the “OK” button to save the new file source. 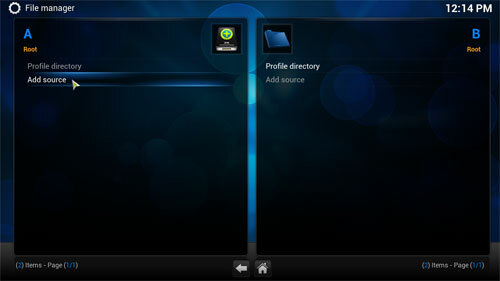 The File Manager should now look similar to the one above, if it does return to the main menu. 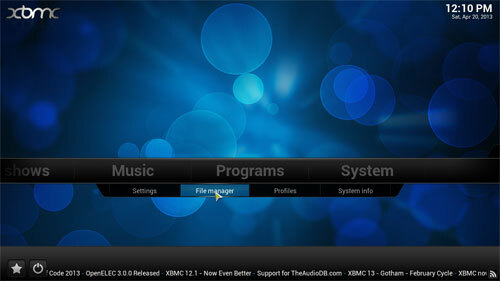 Now on the Main Menu, select “Settings” under the “SYSTEM” menu listing. 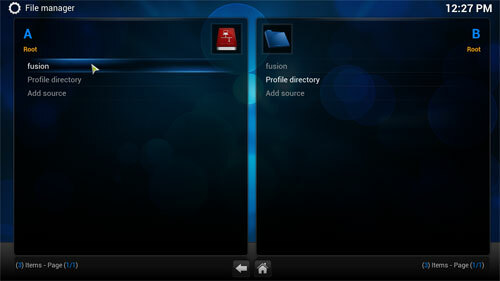 Look through the Fusion folder you can select what you want but for now select international option. Select the options you want one by one and click "OK". 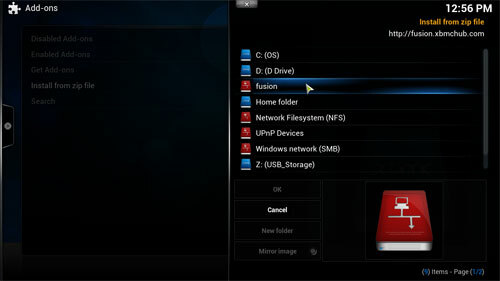 Choose the item that was just installed from the ZIP file. In this case, we’re using “Demand 5” as an example. Thats it, you can now return to the Fusion Installer by going to the “Install from zip file” function at anytime in the future! You can now goto the category which your addon was installed into, more than likely it'll be "VIDEOS", "MUSIC" or "PROGRAMS"). 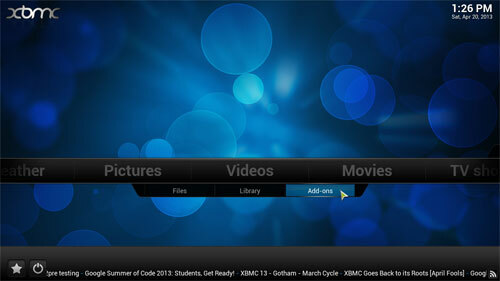 In this case, we installed a Video Addon, so it’ll be in “Add-ons” under the “VIDEOS” menu. 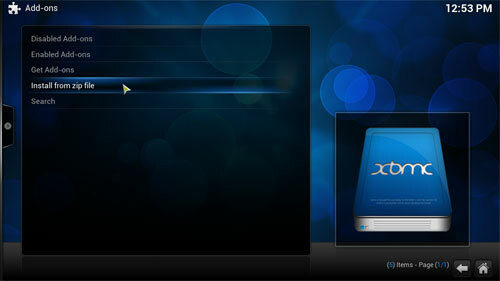 You’ll now be able to access and use the addon at your convenience. Please note that it’s highly recommended that Apple TV and iOS users copy over our custom Advanced Settings XML File before continuing, which will substantially improve functionality. Special thanks to tuxen and RogerThis for their contribution towards to the Fusion Installer.